Like many people, I travel alone more often than I probably should. My solo forays into the backcountry on my mountain bike or motorcycle are essential to my sanity but certainly push the limits of personal safety. This compels me to bring along a couple of important tools, namely a cell phone and a Spot GPS tracker. These devices make me feel warm and fuzzy, but what happens if I stack myself in an unconscious pile and can’t make a call or push the help button on my Spot? I now have a solution for even that ugly scenario––the ICEdot Crash Sensor. ICEdot is a multi-layered emergency ID and notification service aimed at outdoor enthusiasts prone to travel alone. At the core of the system is a database allowing users to file a secure online profile complete with important medical information and emergency contacts. 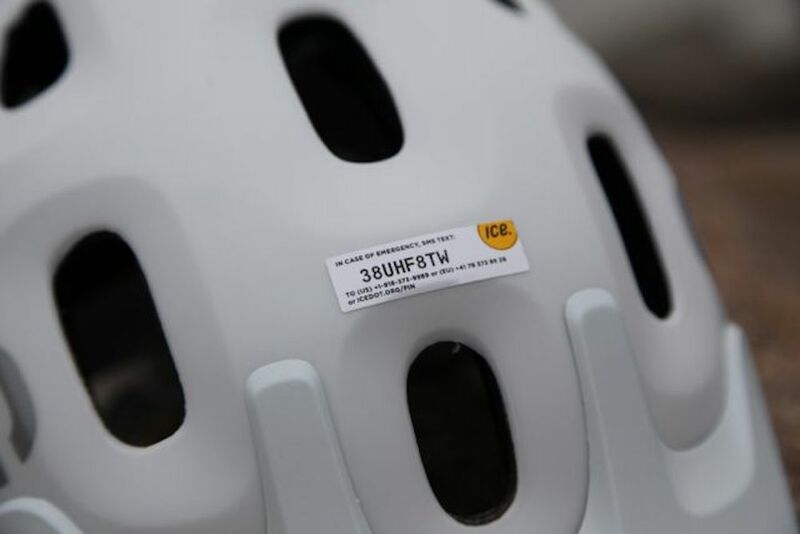 This information is attached to a unique user ID number which is located on rubber bracelet or sticker placed on a helmet. First responders access the user’s information by entering that ID number into a smartphone’s text messaging field. While that’s a slick service, it’s the Crash Sensor that sets ICEdot apart. 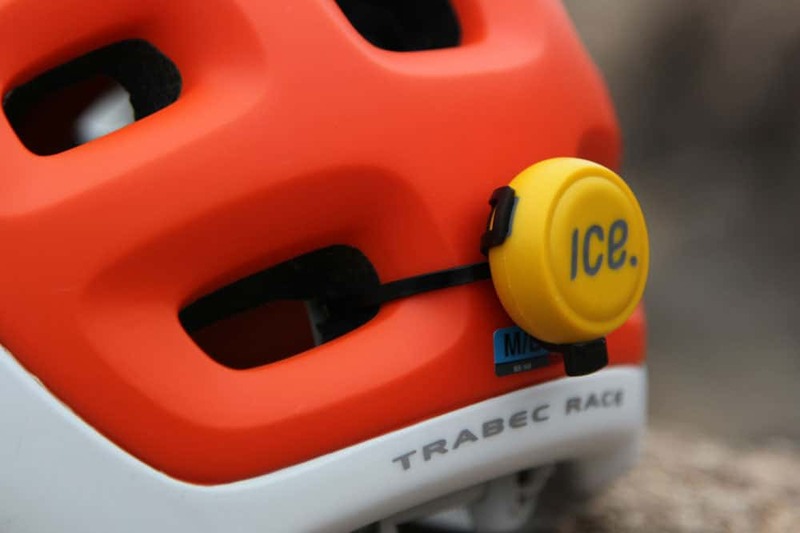 The Crash Sensor mounts to just about any helmet and is able to detect motion, changes in forces, and sharp impacts. 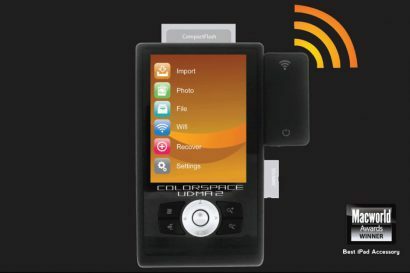 In the event of a heavy hit, the ICEdot triggers an app on a paired smartphone via a Bluetooth signal. The ICEdot mobile app then initiates a countdown sequence. 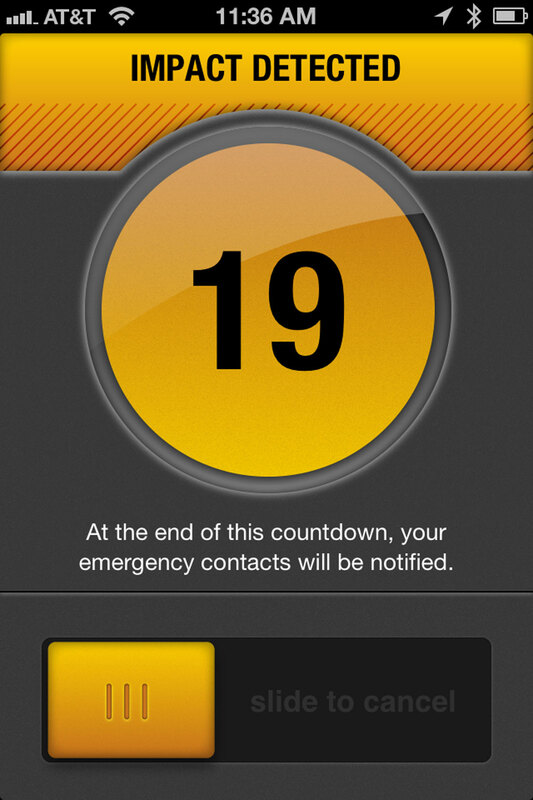 If the user does not stop that countdown, the app automatically notifies up to ten emergency contacts that there has been an accident. The countdown duration is user-selected within a range of thirty seconds to two minutes. I selected a two minute countdown as that might give me enough time to gather my marbles in the event of a big dinger. To help direct first responders to the scene as quickly as possible, the emergency message carries with it the exact GPS coordinates of the Crash Sensor. The Crash Sensor is a tiny little thing at just a shade over one inch in diameter and it weighs virtually nothing. 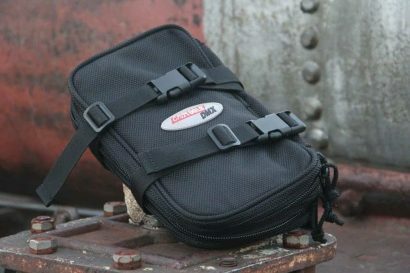 The rechargeable battery can last up to 30 days on standby, and a simple mounting system allows the device to be moved from helmet to helmet as needed. 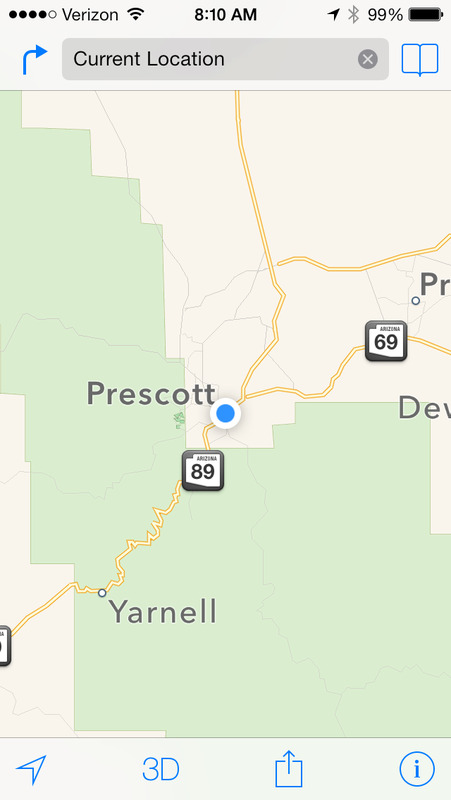 Skeptics are quick to point out that the ICEdot Crash Sensor only works within areas covered by cell service, but I am continually amazed where I get a solid signal anymore. I know I shouldn’t travel alone so much, but with my little digital witnesses watching over me, I do feel a lot safer these days. 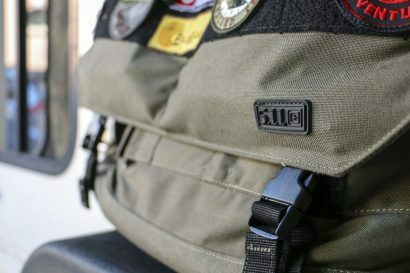 The ICEdot retails for $150 and includes the first year’s $10 subscription fee. The ICEdot mobile app has just a few basic features, all of them easy to learn and use. The “locate me” button is a handy tool using the phone’s own internal GPS chip and standard map app. 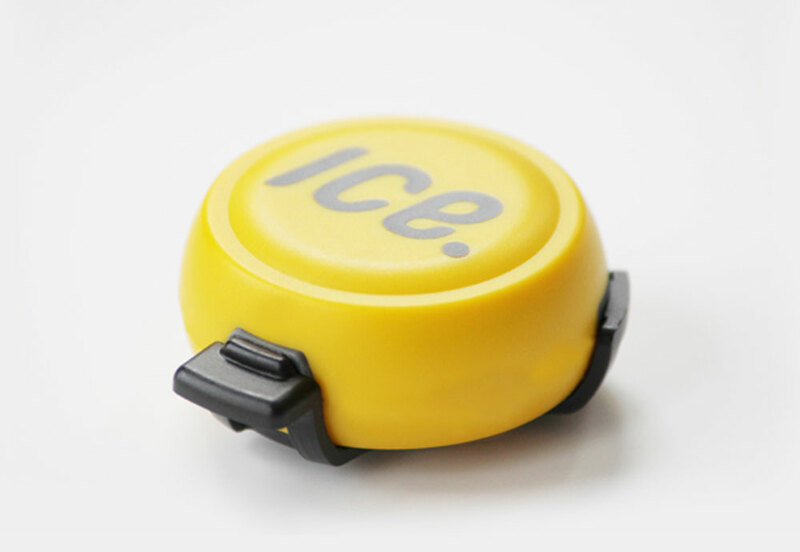 The ICEdot comes with four ID stickers and a rubber bracelet with the user’s unique identification number.